- Colorful boxes and tables present language clearly. - Lively, illustrated exercises and games make practice fun and effective. - Regular revision sections and progress tests consolidate language learning. 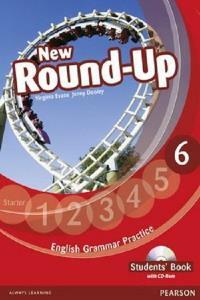 - CD-ROMs provide additional grammar practice and games.